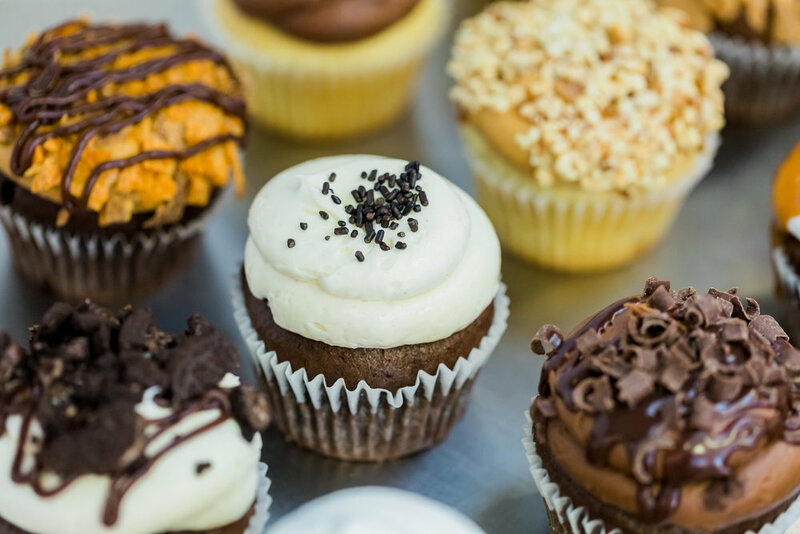 More than 20 flavors available in store every day! Authentic people with responsible taste. 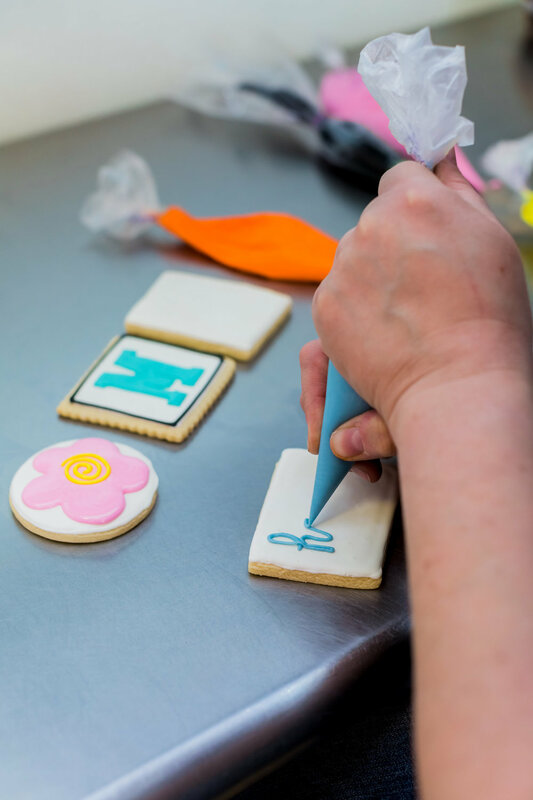 Guided by our wish to provide the very best for our children while creating exceptional flavors and textures, we at Tiffany's Sweet Spot wholeheartedly craft each treat by hand and prepared to order. 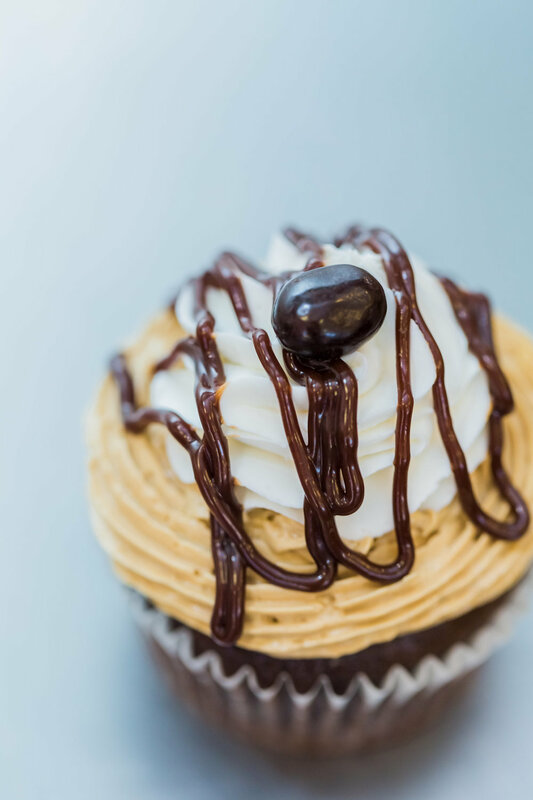 As a family owned and operated business we devote ourselves to craft cupcakes, cookies, and other sweets from scratch to meet our standards for both our family and yours. We have done more than master our recipes, we and our team make a daily commitment to create quality treats with responsible ingredients. We’d love to see you in person! Made from scratch, prepared to order. "The cupcakes here are just wow! " After competing on Food Network's Cupcake Wars our reputation continues to grow right along with our menu. 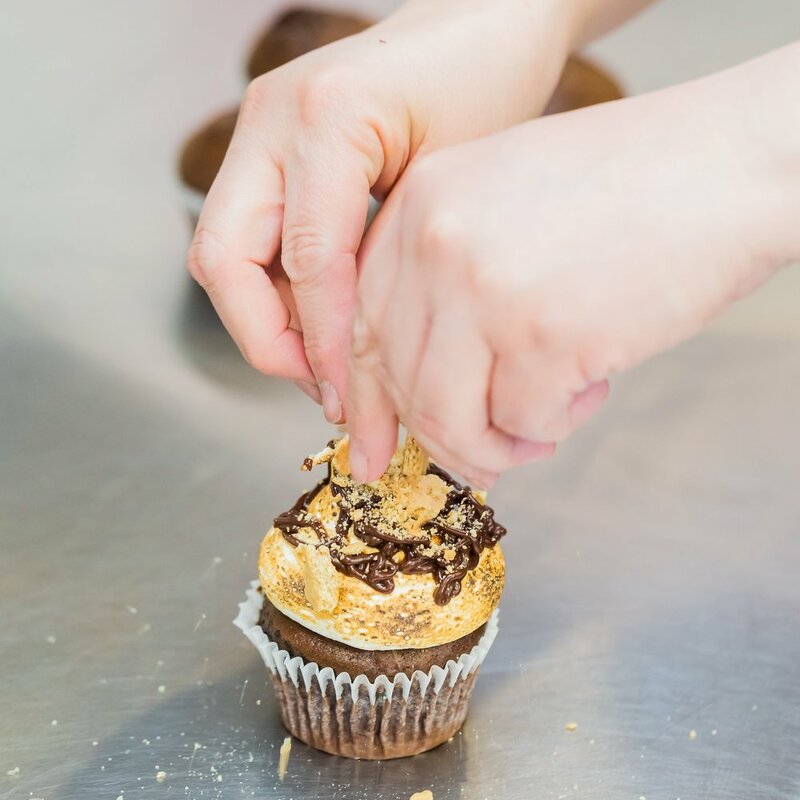 All of our sweet treats are crafted daily from quality ingredients with health and authenticity in mind. to natural taste for a truly satisfying treat. 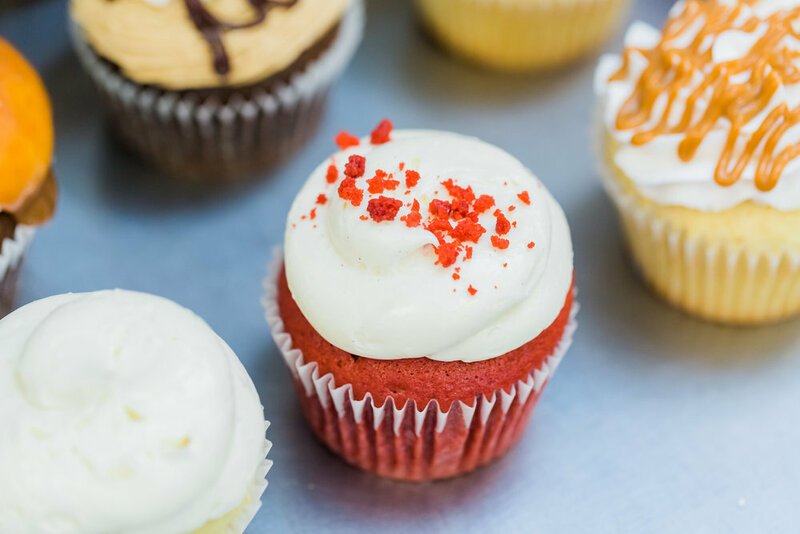 To achieve optimal freshness, we bake all our treats throughout the day and frost & prepare your cupcakes and cookies at the time of ordering. Wow! Freshly made, yummy gooey happiness. For the fastest answer to your questions please call us during business hours.